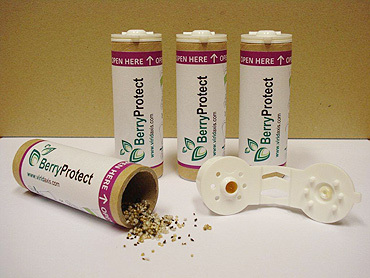 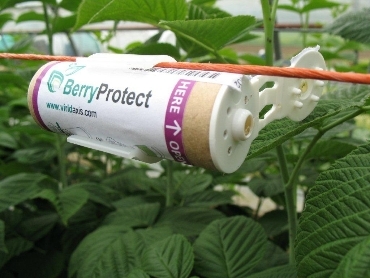 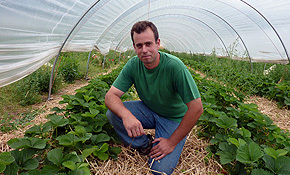 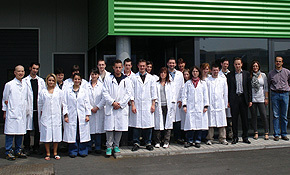 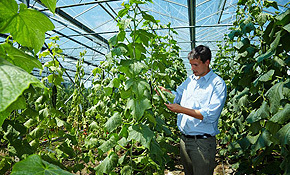 BerryProtect has been used for several years on many hectares of protected berry crops throughout Europe. 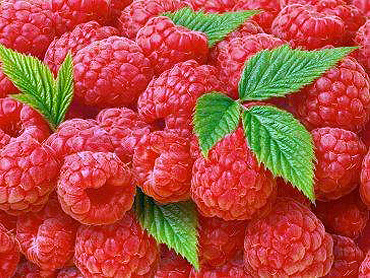 It is applied to various crop systems (plain soil and hydroponic cultures), and numerous varieties of raspberry and other soft fruits. 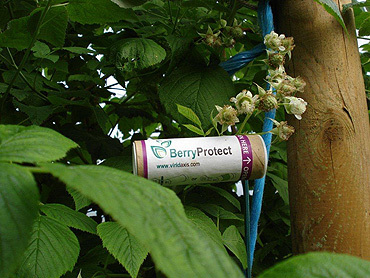 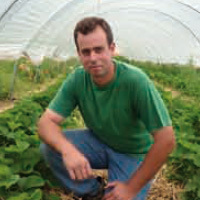 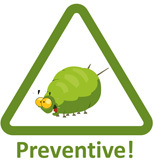 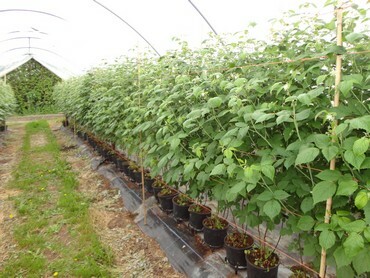 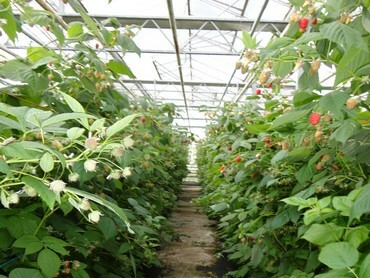 BerryProtect provides the best natural protection available, thanks to its high Praon volucre content. 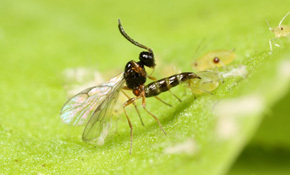 Praon volucre is a natural enemy of Amphorophora idaei, which is known to transmit viruses that cause financial losses.